On the morning of 31 March 2015, the Georgia Senate might have dashed the hopes of cityhood advocates, in unincorporated south Fulton County, getting to vote on creating a new city of South Fulton this November. 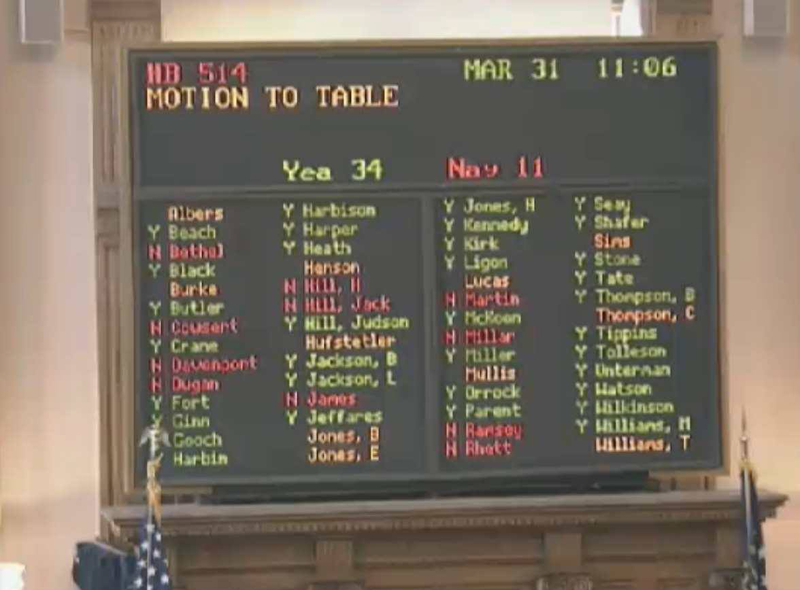 After Senator Vincent Fort (D - East Point) objected to House Bill 514, the city of South Fulton legislation, being placed on the local consent calendar, the entire Senate tabled the measure on a vote of 34 - 11. The local consent calendar is a list of bills posted by the Senate each day that only affect a local city, county, or school board. These bills do not have statewide implications, and are traditionally approved by Senators so long as the local legislative delegation supports the legislation. While a majority of the Atlanta-Fulton County Senate delegation supported House Bill 514, there were some Senators who remained opposed to creating a city out of the remainder of unincorporated south Fulton County. Senator Fort was the most vocal in his objections to the proposed city of South Fulton, saying the new municipality would hurt other existing cities and that the city of South Fulton was part of the Republicans' plan to dismantle Fulton County. Senators can take House Bill 514 off the table at any time before the legislature adjourns for the year, Thursday. That prospect, however, seems very remote.